NOTE: The Grand Teton Races are on hold until further notice! 2013 EVENT UPDATE: Unfortunately, due to permitting issues, this year’s event will not include a 50-mile option. We apologize for the inconvenience. 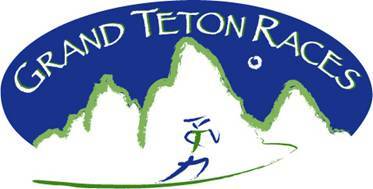 Please visit our Yellowstone-Teton race page as a 50-mile race alternative. 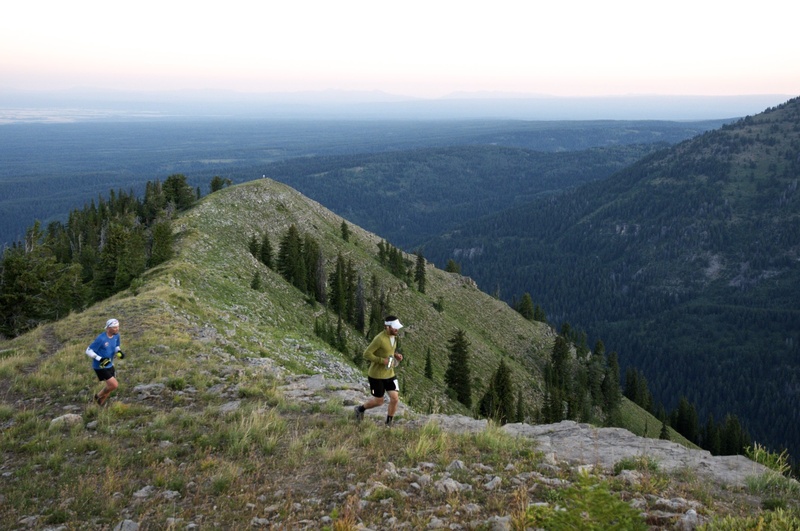 The Grand Teton Races provide a great vacation opportunity in one of the most beautiful destinations in the Western United States: Teton Valley, Idaho! Teton Valley is nestled between the Big Hole Mountain Range and Teton Mountain Range. It is located on the ‘Yellowstone-Grand Teton Loop’ between Jackson Hole (35 minutes) and West Yellowstone (105 minutes). A paradise for the outdoor enthusiast and adventurer alike, Teton Valley boasts miles of well-maintained hiking and biking trails, or if you prefer, horseback riding. The Teton River, which flows through the valley, provides the opportunity for world-class fishing, paddle boarding or scenic float trips. If you are looking for the unique, Teton Valley offers hot air balloon rides, aviation tours and glider flying! If you are not an outdoor enthusiast but rather enjoy a relaxing vacation, Teton Valley can accommodate you as well! Considered “the quiet side of the Tetons”, you will leave the hustle and bustle of the city life behind. Enter the tranquility of undeveloped farm land and open meadow areas, and enjoy being pampered at one of the great spa facilities located in the area. We have created a Stay and Play page to help plan your trip. This page will guide you to some of our favorite Teton Valley accommodations and activities. Start planning by clicking HERE. We can’t wait for you to join us in our paradise! Want to share a ride? Looking for crew or a pacer? Visit the message board.